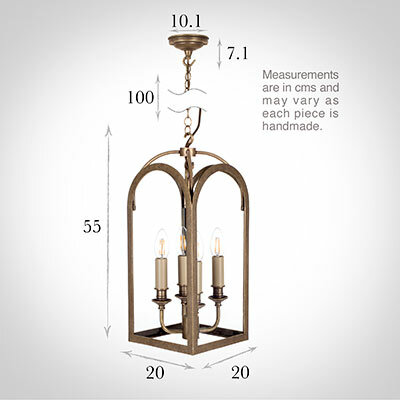 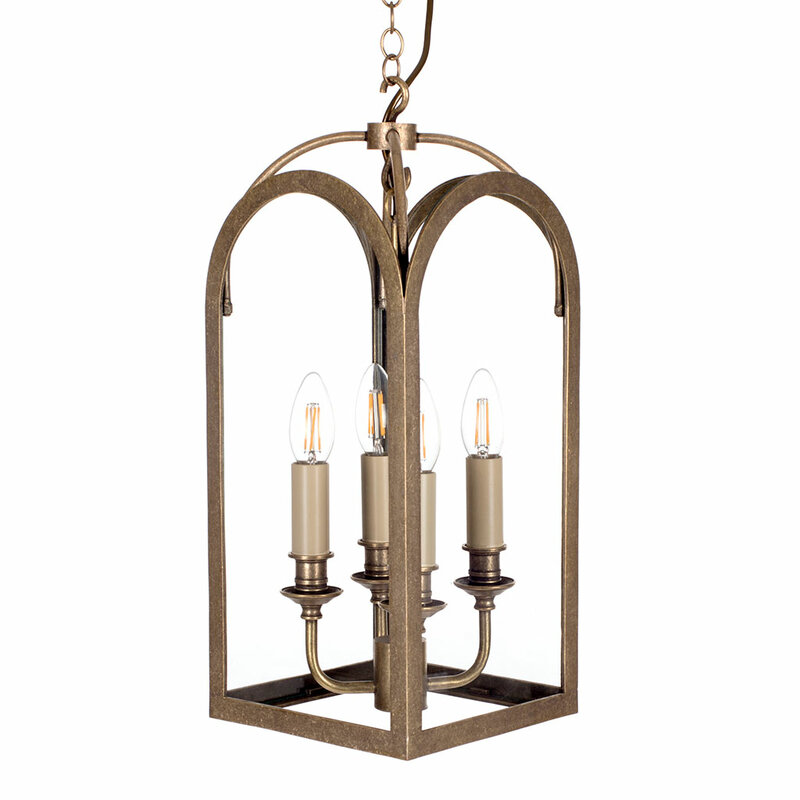 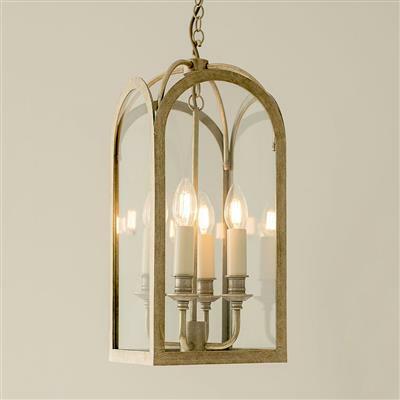 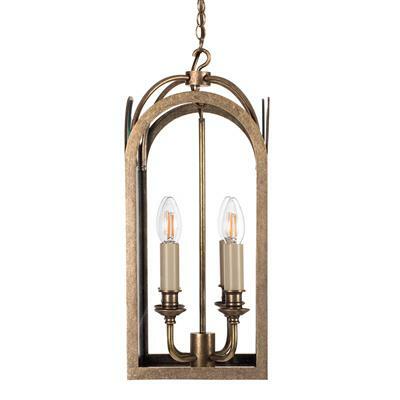 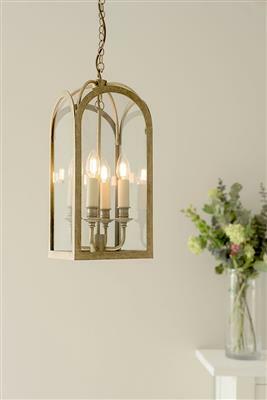 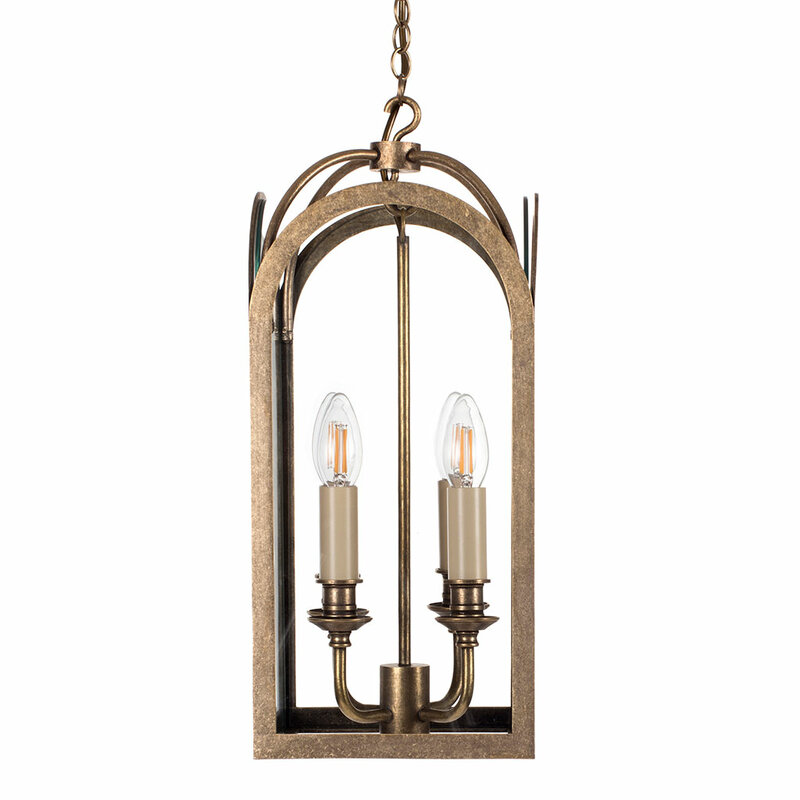 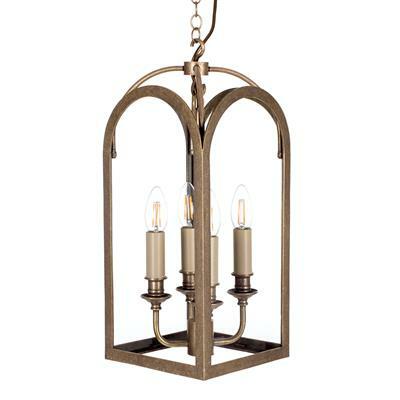 An elegant, hand made four light lantern made from natural brass and given an antiqued brass finish. This lantern needs a substantial or high ceilinged room to show it to its best advantage. 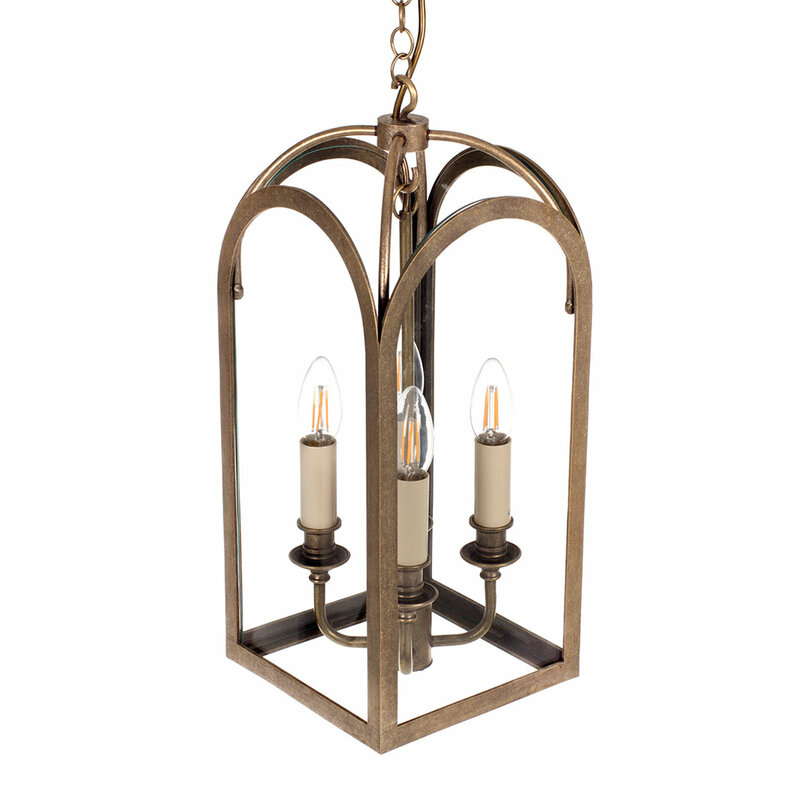 The Hall Lantern is supplied with a metre of chain and a ceiling rose. 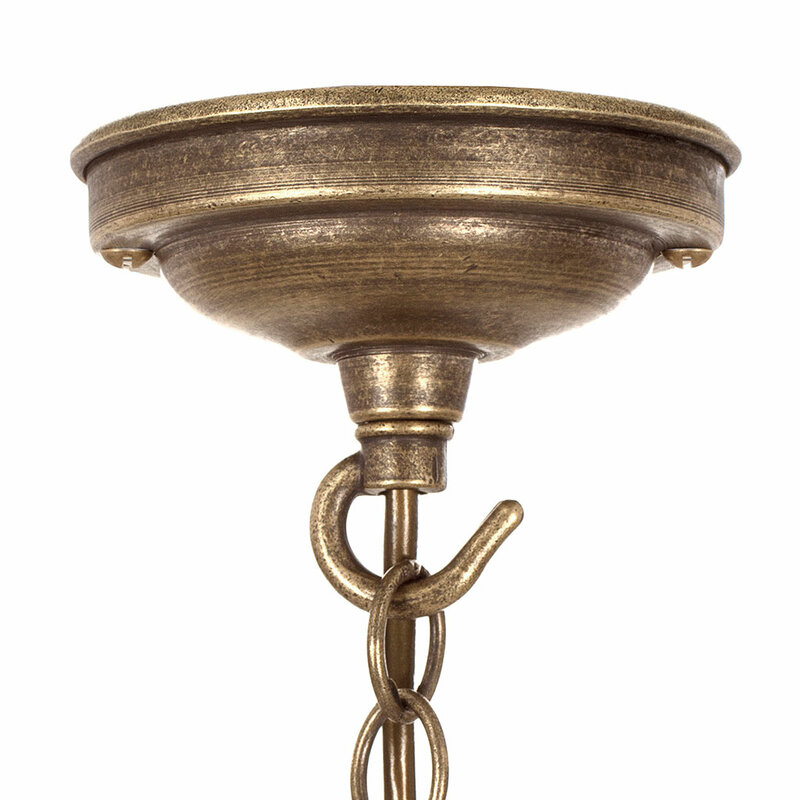 Additional chain and flex may be purchased, please call us for details.